It is always worth checking with your car rental company at the time of rental what is their insurance criteria and acceptance of endorsements/points. Most car hire companies will generally accept 6 points on a licence, but it depends what the points are and circumstances how you got them. 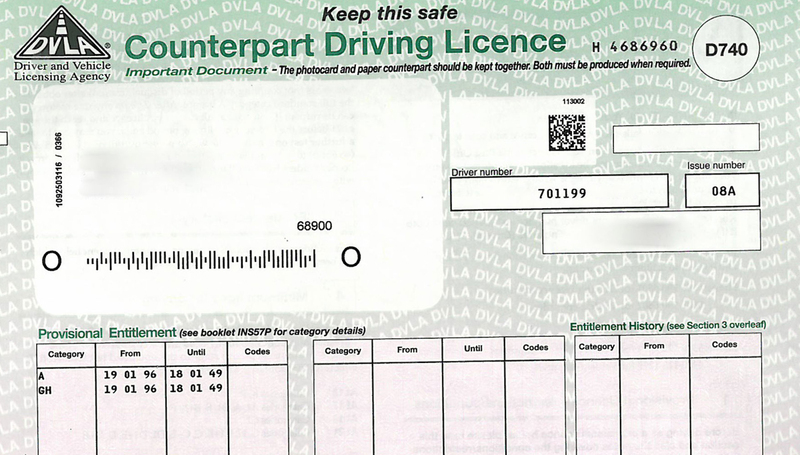 If you are an UK licence holder, car rental companies will be able to check your driving licence and your driving records through a DVLA online portal. On the whole, most rental car companies will not worry about a first fixed penalty offence for speeding, but if it is a more serious offence, may refuse to hire a car to you outright. Here at Jafvans, it is not much different. Our insurance company has set a certain criteria regarding penalty points on your licence. Can I Hire a Car with speeding endorsements / points for speeding? Generally speaking, 3 points on your licence will not be a major obstacle in you renting a vehicle. As all the endorsements need to be declared and new online portal makes it easily accessible, points for speeding are no different. One offence for speeding is mostly acceptable. How long do my points stay on my licence? 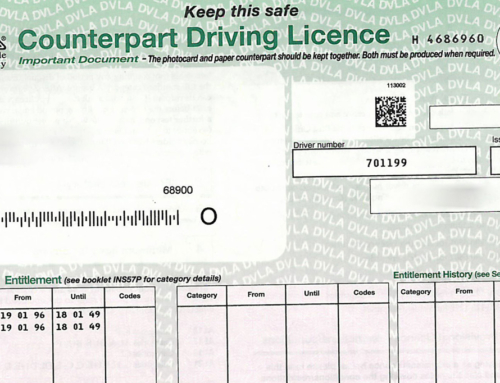 There is a general misconception in how long your points stay on your licence. 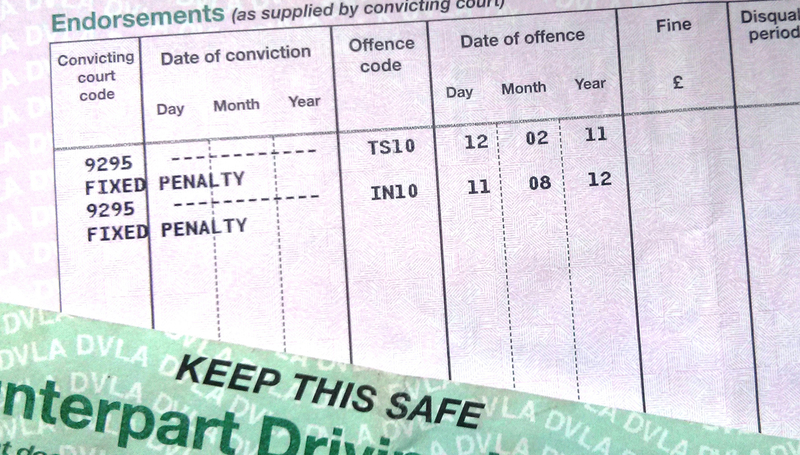 Most minor offences that carry 3 points will stay on your licence for 4 years – yes, they expire after 3, but they don’t come off until 4 years from the date of conviction. Obviously, more serious offences, like DR or DD offences stay on your licence a lot longer. What about 6 points or more? Once again, that will wary on car rental company and their individual criteria – at Jafvans, that will be totally dependent on what the offences are. In most cases, rental is acceptable with any number of endorsements with no period of disqualification totalling up to 8 points in the last 3 years. This excludes any of the endorsements commencing AC10, AC20, all BA, all DD, all DG, all DR, CD40, CD50, CD60, CD70, MS90, CD10, IN10 and LC20. What do all these codes stand for?